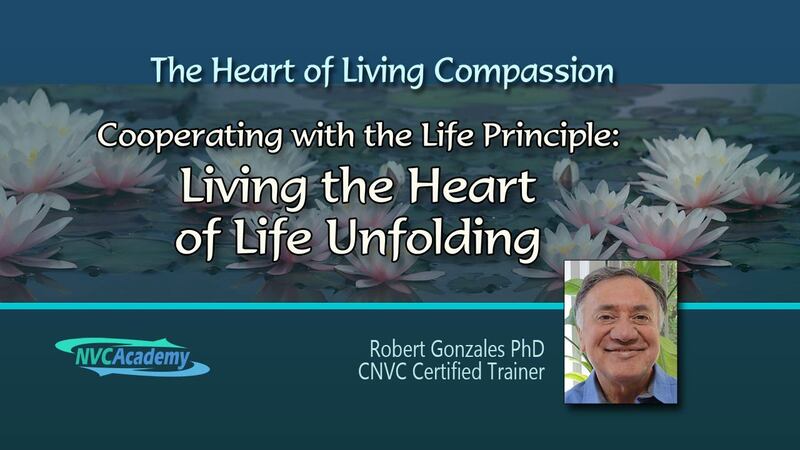 If you're interested in learning specifically how and what you can do to live compassionately – with plenty of hands-on practice time – this course is for you. Observe actual demonstrations of Robert guiding participants through the transformational territory of healing and integration. 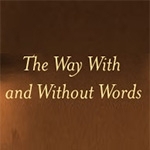 How can we live life fully connected to the core values of nonviolence, no matter the circumstances, internal or external? Join Miki Kashtan as she shares the 17 core commitments that have served as a compass for herself and hundreds of others around the world as well. Want to expand your needs vocabulary, and build your capacity to identify needs — even when you’ve been triggered? Check out Mary’s powerful teaching on Self-Empathy. 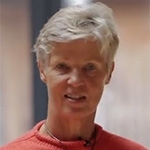 In October 2018, CNVC Certified Trainer Gitta Zimmerman held her 6th international workshop for people working with children in Ruhpolding, Germany. This workshop video offers NVC learning games, complete with instructions! Please join us on the fourth Saturday of most months for a 2 hour session and enjoy a taste of living within our empathic community, as well as a brief training and practice with our trainers. You will learn concrete skills and steps for practicing compassion and leadership in your life. Many families are far more complex and varied than they used to be. In this recording, Miki works with participants, focusing on specific challenges they’re facing with family members. Listen In. 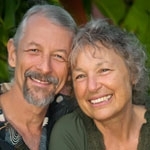 In this awareness exercise, Jesse approaches NVC from a Tai Chi or Zen perspective, enabling you to witness what is in relationship to a specific focus. He draws attention to the lived experience of an object rather than using words as a substitute for the felt experience. Listen in.